3DS Vs. iPad 2: Advantage Apple? Five mistakes that could negatively impact Nintendo's latest handheld. Nintendo wants us to think that Apple will never make a dent in the video game industry, no matter how many $0.99 Apps flood the market, but we know better. With iPad and now the iPad 2, Steve Jobs and Co. did something the Big N achieved with the Wii in 2006: disrupt the market. Instead of paying $50 for one game, consumers can buy 40 or more at the same price, then download music, movies, compose email and surf the web. Bottom line, the iPad 2 is whatever the user wants it to be. It serves multiple functions, and this flexibility may ultimately spell doom for Nintendo's newest system, the 3DS. With less than two weeks to go before its March 27th debut, the company hopes it'll once again revolutionize gaming, but we can already identify five potentially crucial errors that make purchasing an iPad 2 a much smarter decision. In what has become a disappointing trend, Nintendo will once again release a system without a new Mario game. Instead, the company has the relatively unknown Steel Diver, Pilotwings Resort and Nintendogs + Cats, without question the most popular of the three. Meanwhile, announced titles like Kid Icarus: Uprising and The Legend of Zelda: Ocarina of Time are months away. 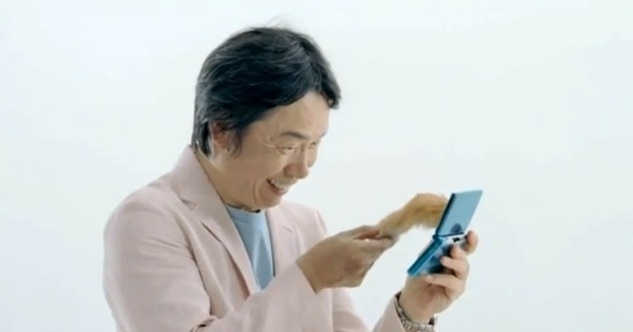 Although the first Nintendogs sold upwards of ten million copies, there's no denying the power of Mario or even Luigi, for that matter. Nintendo's decision to delay the plumber's arrival makes 3DS less interesting. 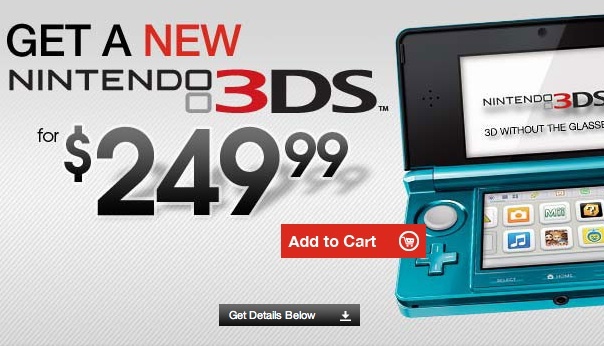 Analysts and even Nintendo have argued that the 3DS is cheap, considering the tech, but we disagree. Consumers will pay $250 or more for a console, but portable systems usually sit in the $150-$200 range. Convincing millions of people to buy such an expensive handheld could be tough (Sony met resistance with its PSPGo), especially when you factor in the games, which cost $39.99 a piece. Add just a few of those, and you're almost in iPad 2 territory. We were delighted to hear Nintendo's plans for the new eShop, a virtual store containing old Game Boy classics, 3-D enabled DS games and a wide assortment of applications. Unfortunately, you won't be able to access it until May, leading us to wonder how the publisher plans to seriously compete with iPad and iPad 2, both of which connected to the App Store day one. We'll admit that glasses free 3-D is impressive, but not nearly as cool as the DS' touch screen. The latter helped developers create new and exciting ways to interact with video games, while the former is simply a neat effect that does little to enhance the experience. If anything, it puts a much bigger strain on the eyes. 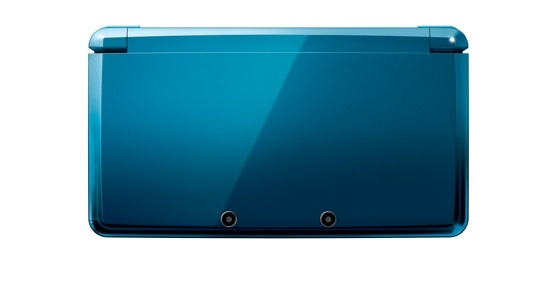 That said, fans should just accept the 3DS for what it is: the next evolution of the DS that just happens to have a 3-D option they don't have to use. When Nintendo released the DS Lite in 2006, we couldn't help but notice how Apple-like it appeared. Fast forward five years later, and the 3DS bears a similar resemblance to its predecessor with slight modifications. Unfortunately, the passage of time (and plenty of redesigned Apple products, including iPad 2) makes the 3DS look dated. It doesn't have the same visual punch. Perhaps 3DS Lite will change that. Too harsh? 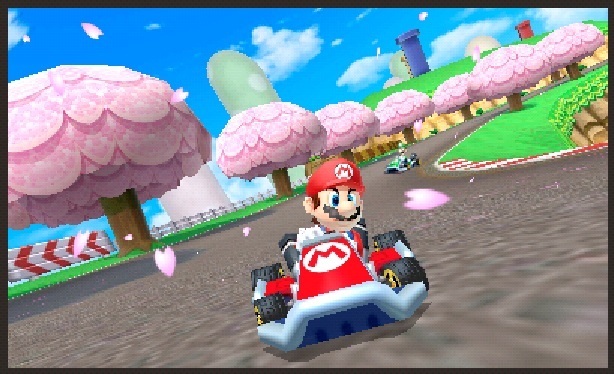 Find out what Apple could learn from Nintendo.